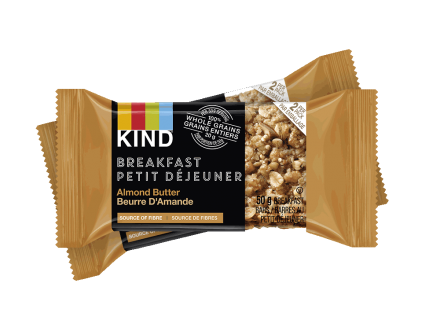 5 whole grains coated in peanut butter and soft-baked for a chewy, crunchy part of your morning breakfast. With each 50g serving having 19g of whole grains, they're the perfect source of sustained energy throughout your day. Looking for even more deliciousness? Add a spread of peanut butter, a few slices of banana and enjoy! 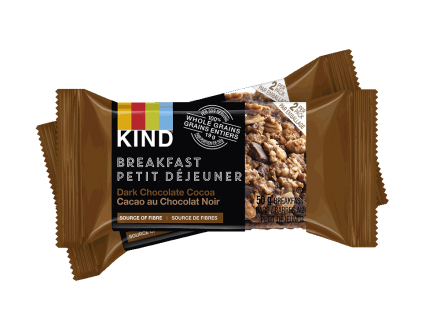 Soft baked with a crispy outside, these bars are a perfect part of an on-the-go breakfast. 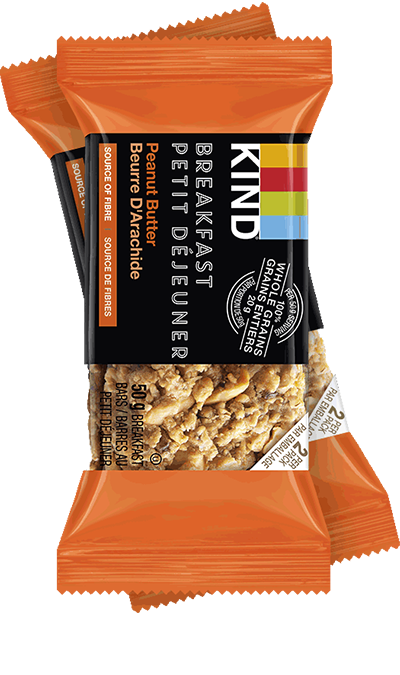 Each two-bar pack has at least one full serving of whole grains. 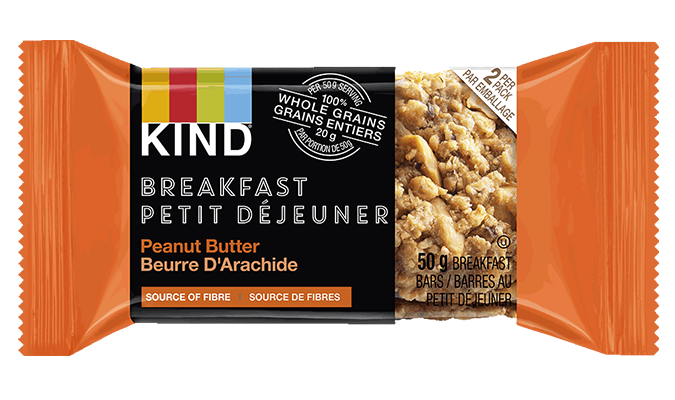 Ingredients: Gluten free oats, cane sugar, peanuts, canola oil, brown rice flour, gluten free oat flour, peanut butter (peanuts, salt), gum acacia, water, raisin paste, peanut oil, peanut flour, millet, sea salt, buckwheat, amaranth, quinoa, honey, tocopherols. Contains soy. May contain peanuts, tree nuts, and sesame seeds.